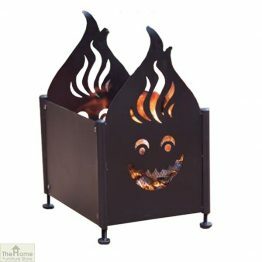 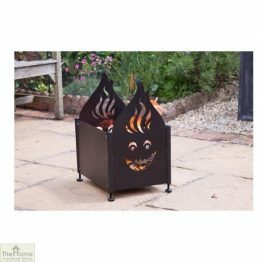 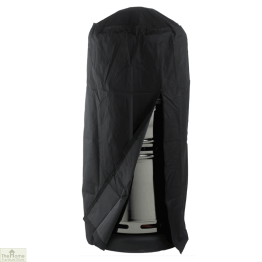 Chimeneas Firepits & Patio Heaters are one of the most popular additions to our gardens these days. 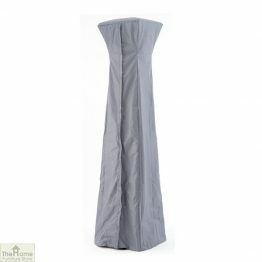 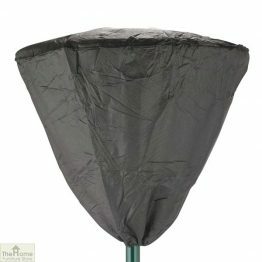 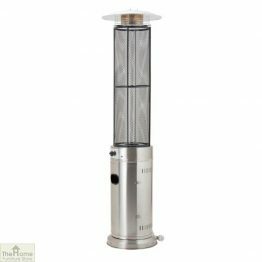 We have a large range of steel and clay chimeneas on offer at great prices.  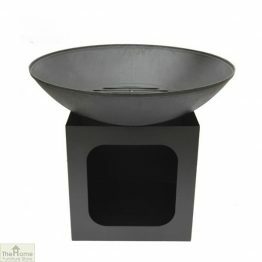 Come and browse our collections of Kadai and Firepits that are brilliant for outdoor heating. 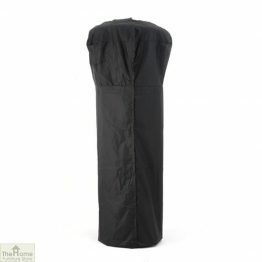 Create the feel of being a great adventurer, but in the safety of your own back garden! 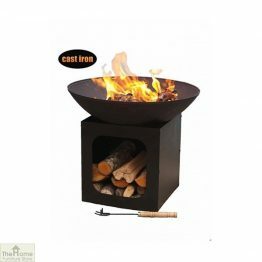 Add a grill and use the chimenea or firepit for cooking on. 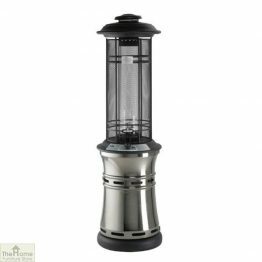 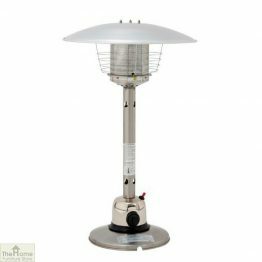 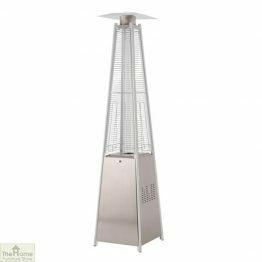 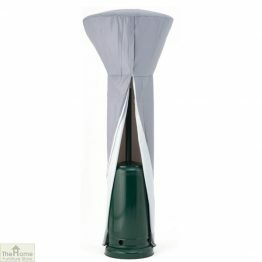 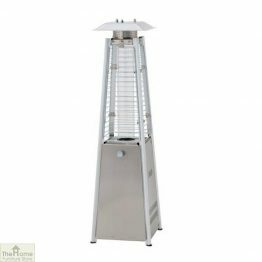 For those who are not yet ready to embrace gathering wood for the fire, we have superb patio heaters.